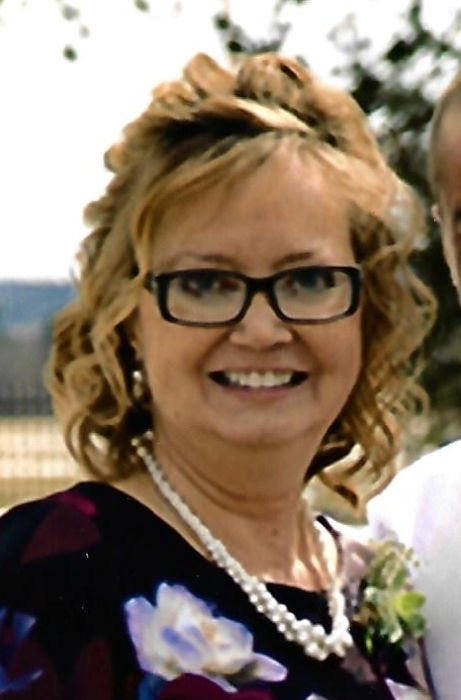 Chrysa L. Fitzsimmons, age 55, of Rock Springs, WI, formally of Superior, WI, passed away on Wednesday, January 30, 2019 at home with her loving family by her side, after a 3+ year-long hard fought battle with cancer. She was born on August 5, 1963 to Dennis and Marilyn Piggott. She attended Superior schools and graduated in 1981. She attended WITI and received various Child Care certifications. On December 21, 1985, Chrysa was united in marriage to David Fitzsimmons, Jr. This marriage was blessed with two children. The title of "Mom" meant more than anything to her. Chrysa thoroughly enjoyed working at Webb Middle school in Reedsburg, WI. She so loved working with children that she would work at day care during her summer breaks from school. She always put others needs before her own. So humble. She was a true Angel here on earth. She cherished her time she spent with her family. In July 2012, she became a grandma for the first time, a new title that she whole heartily cherished, Grandma Chrysie. Above all, she had a special love for her husband David. She is survived by her husband of 33 years, David; daughter and son-in-law, Alyson and Chase Horkan and their sons, Owen and Levi; son, Nathan Fitzsimmons and his children, Daisy, and twin boys, Ryker and Tate; Parents, Dennis and Marilyn Piggott; mother and father-in-law, Rayna (mom) and David Fitzsimmons; Sisters, LeAnne (Willie) Glonek, Julie Piggott, and Denise (Ricky) Kolanek; brothers and sisters-in-law, Mike (Jen) Fitzsimmons, Patrick (Kari) Fitzsimmons, and Dan Fitzsimmons; along with numerous nieces, nephews, and other relatives and friends. She also leaves behind her the fur babies and yard creatures. Chrysa is preceded in death by her maternal and paternal grandparents. In honoring Chrysa's wishes, a Celebration of life will be held at a later time. A special thanks to; Mom for all the prayers and love you sent, Becky( an amazing friend who could cheer Chrysa up even on her worst days), Jean and Aunt Elayne for their endless supply of cards and well wishes that Chrysa found comfort in. 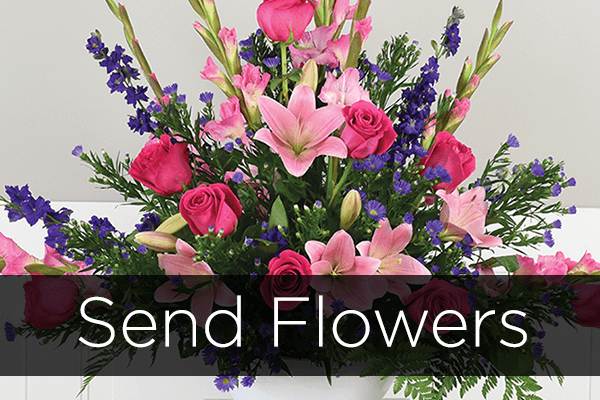 To Dr Sam (Chrysa's " Angel here on earth") and his staff, Steve, Lisa, Melissa and the rest of the Carbine Cancer Center staff for their care and determination that provided much more life for her. To the Agrace Hospice nurses, Carrie, Jordan, and Betty (Chrysa's "friends") for providing care and comfort during her final days. To Donna, Pam, Ashley, Lori, and the staff at Webb Middle school for being there offering so much support to Chrysa. You now have your wings Chrysie. May you rest in peace.